In-store Echoes were clearly just the beginning of Whole Foods’ Amazon integration. Now that the massive online retailer owns your go-to chain for flax, kale and kombucha, it’s time to really roll it into Prime. This week, Whole Foods alerted shoppers via an email spotted by MarketWatch that it’s going to sunset both its reward program and digital coupons at the beginning of May. 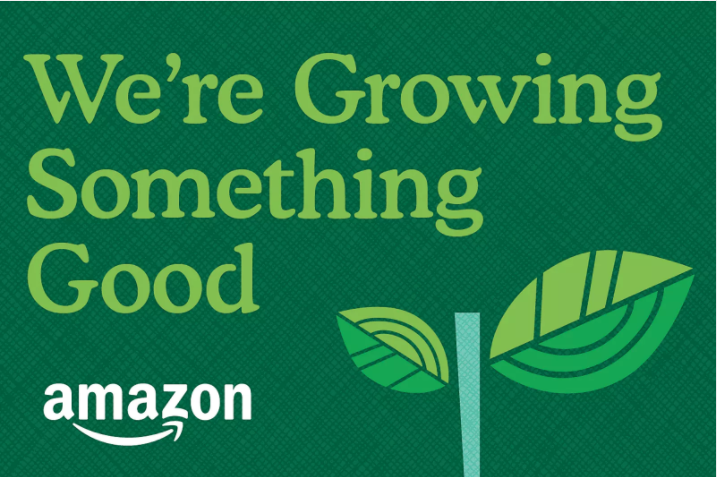 The company teased what’s to come by promising, “We’re Growing Something Good,” along with an Amazon logo. That “good,” however, will not include rolling over benefits into the new program. Prime has, of course, become the great connective tissue in Amazoniverse in recent years. What started as an offer of free shipping has since grown to include all of the company’s multimedia offerings, along with other Bezos-owned businesses, including The Washington Post. Prime will get you six free months of Donald Trump’s least favorite newspaper. Well, one of them, at least. Tying Whole Foods’ rewards and coupons into Prime should prove a perfect bit of synergy for the two parties. Sign up for free shipping and get a deal on bulk chia seeds. What’s not to like?